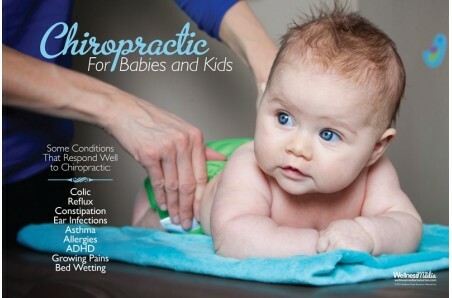 Highlight some of the common pediatric conditions that can be helped with chiropractic using this 12" x 18" or 18" x 24" poster. This poster is a conversation starter because it mentions so many specific conditions that parents are constantly dealing with. Use this poster to lead into a discussion on how chiropractic doesn't "treat" anything necessarily, but how instead we remove nervous system interference and the body is able to heal itself.